FINISHED, 251 APPARTMENTS + 900m2 RETAIL The 251 unit residential Kr?sn? 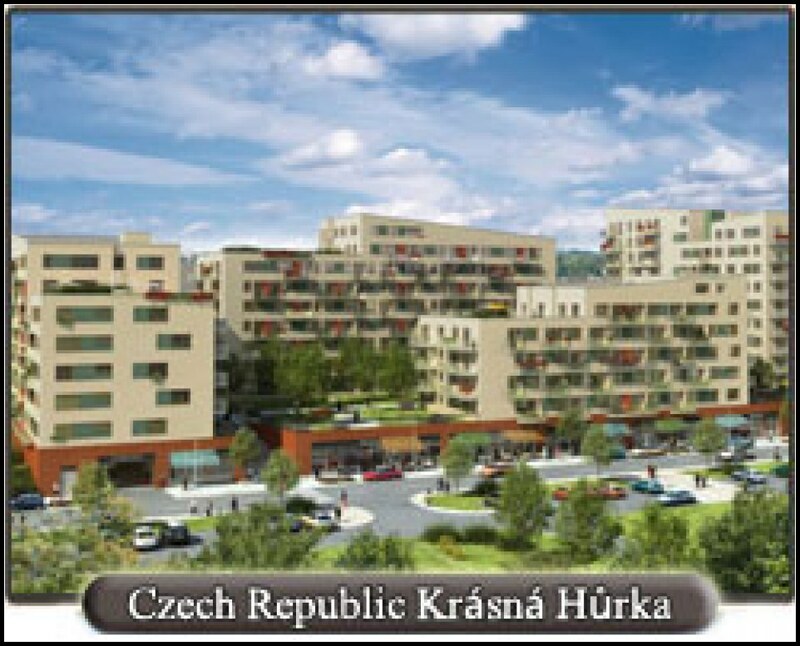 H?rka project with ground floor retail space, located right on Hurka metro station in Prague 13, offers completed, ready to move, apartments. Right in the center of the Hurka district, all amenities are available in the location. This modern project also features underground parking. More HERE.